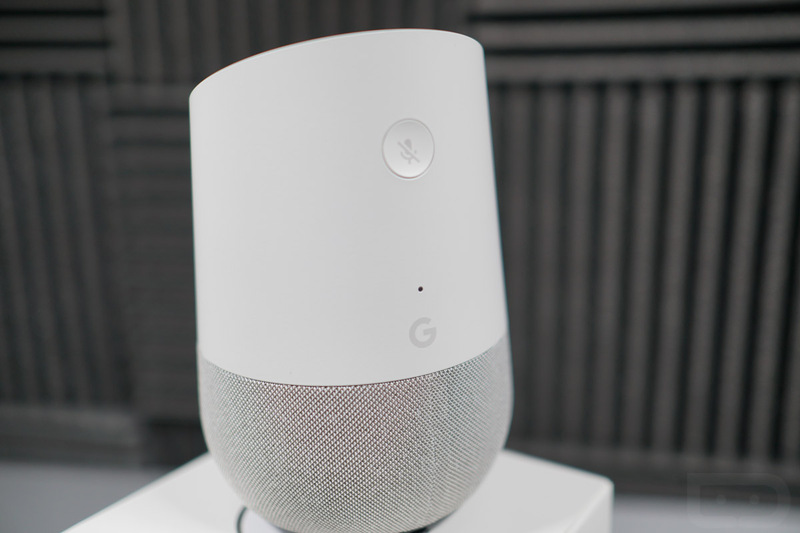 Google Home has been discounted to $99 for the past few days in celebration of the Black Friday/Cyber Monday deals-fest. However, if you are a VISA Checkout user (free service providing quicker checkout at select retailers like Best Buy), you can land an extra $25 off Google Home when buying from Best Buy. That brings the total price down to around $75. I would tell you that I have confirmed the discount, but VISA Checkout has been spinning on me at Best Buy’s site for the past hour. You’ll have to take Slickdeals‘ word for this one. Just know that when you sign-in to your Best Buy account, add Google Home to cart, and then checkout, you’ll choose the “VISA Checkout” button to complete your checkout. That should walk you through the steps and show the $25 discount. Also, the VISA Checkout $25 off deal applies to all purchases over $100 for the next month. That means you could get into Google WiFi single units for around $100 as well, Nest products for another $25 off on top of their current $50 discount, etc. UPDATE: The Google Home discount appears to be dead, but the $25 off, $100 orders through VISA Checkout is still good for the next month. UPDATE 2: The VISA Checkout deal was supposed to last through to Xmas, but a “while supplies last” note was a part of it. As of now, I’m not seeing the $25 discount on any product. It looks like this one is all done across the board.